When I first started writing about planning bridal showers, throwing bachelorette parties and all things bridesmaid for Ultimate Bridesmaid, I knew that I wanted to present the positive side of being a bridesmaid and encourage women to remember what’s important (hint: your friendship) and let go of things that aren’t important (hint: how the bride’s color scheme looks with your skin tone). But having a great experience with your wedding party starts with picking the right people. So when it comes time to choose your bridesmaids and maid of honor, ask yourself these important questions. 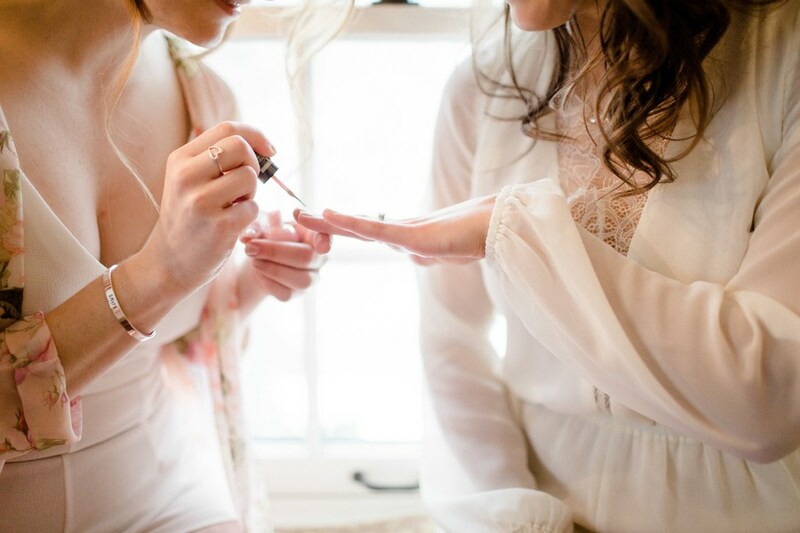 You’ll be glad you did when you have a team of loving, supportive women surrounding you on your wedding day. Who Will Put The “Team” In “Team Bride”? Here’s my top advice for picking your bridesmaids. 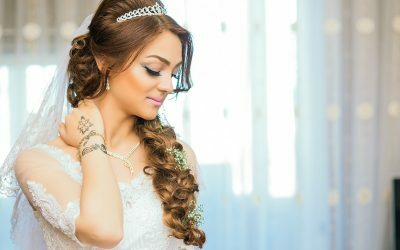 Imagine it’s the day of your wedding and it’s time for you to start getting ready. 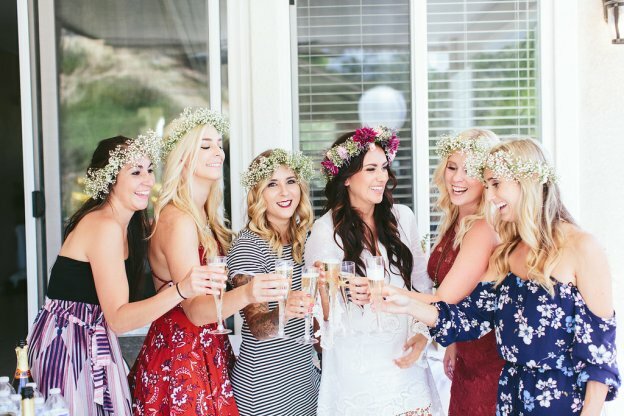 All of your bridesmaids will gather with you, and this will be the most important time you spend with your friends on your wedding day. It’s also the time when you may be the most stressed out. You’re about to get married, after all. The florist may call to say she’s late, the marriage license may be misplaced, you may have to redo your makeup twice because you just don’t like it…things can go wrong. Now think about who you want to have with you during that time. Who will bring only positive energy to your wedding day? Who will be supportive? Who will turn the room upside looking for that lost marriage license or drag you around into different lighting to make sure your makeup looks perfect? Who will put your feelings first on your big day? Now think about the flip side of that equation…which friend of yours can you imagine freaking out about her hair and makeup or complaining about her dress? Who might add anxiety by expressing worries or doubts about the day? If there was a crisis, who would shrug their shoulders and say “not my problem”? Who would roll their eyes and say “oh, it’s not a big deal”? Who will sit idly by while you’re tearing apart the room searching for that lost marriage license? These people aren’t the right ones to spend the morning of your wedding with. There are a few other factors that may come into play when choosing bridesmaids. Many brides have had the experience of a relative pressuring them to ask someone to be in the wedding party. Usually, this pressure comes from the bride’s mother, the groom’s mother, or maybe even the groom himself. The bridesmaid-to-be in question is usually someone the bride herself is not close with, but someone that her mother/mother-in-law feels she has an obligation to invite. Identify these outside pressures…and decide if they’re worth it. I generally think these people should not be asked to be a bridesmaid. Those slots should be the bride’s choice, period, and should be given to the people she feels closest to. But there are circumstances where an exception makes sense. If you have five bridesmaid slots and have filled four with the girls you wanted to ask, you could give that fifth slot to your cousin or the groom’s sister. OR, if you feel that leaving this person out could cause irreparable damage to your relationship with your mother/mother-in-law/husband, it may make sense to include them. Only you can make that decision. Would Being A Bridesmaid Be Hard For Any Of My Friends? You also may want to consider if any of your close friends are in a position that would make it difficult to commit to being a bridesmaid. There are a few important factors to consider: time, money, and emotional status. If being a bridesmaid would be a financial hardship for one of your friends, you may want to just ask her to be a guest rather than a part of the wedding party. Make sure to consider these outside factors. Has a friend recently gone through a divorce and so might not feel up to being part of a wedding party? If you have worries like this but still want to ask this person to be your bridesmaid, express your concerns up front and let them know you will understand completely if they feel they can’t be a bridesmaid at this time. Deciding who to ask to be your maid of honor is the most important wedding party decision you’ll make. Your maid of honor has the most responsibilities of anyone in your wedding party. Bridesmaids really just have to show up. But maids of honor have two big jobs: planning a bachelorette party and/or bridal shower and giving a speech at your reception. It’s important to think about who you want to do these things for you. Who knows you best? Who is responsible enough to plan a destination weekend or party for you? Who understands your tastes and will throw a party that reflects your personality? Consider which of your friends has time for these added responsibilities as well. 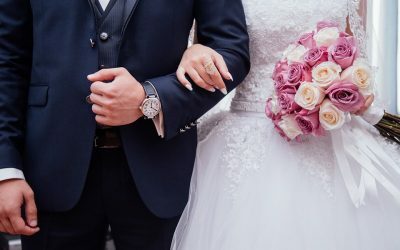 If one maid of honor candidate has three kids or is working on her doctorate, it may be difficult for her to plan a bachelorette party as in addition. Now think about the reception. Who do you envision standing up to give a speech? If you have a few maid of honor candidates in mind, think about what each would say. Has one met your fiancé only once, but another sees him on a regular basis? The one who knows your fiancé better might give a better speech about you two on your wedding day. Brides should also beware of friends who didn’t much care for your groom when you started dating. That stuff matters. For all you know, your friend may still have reservations about your fiancé, but have set them aside for your friendship. If you know your maid of honor has expressed doubts about your groom in the past, asking her to speak at your wedding is going to be difficult for both of you. She’s going to struggle with what to say and you’re going to worry she might make a distasteful comment or reference past events you don’t want mentioned at your wedding. A maid of honor who knows your groom well and likes him is the way to go. Looking for an easy way for guests to contribute to your wedding or honeymoon? 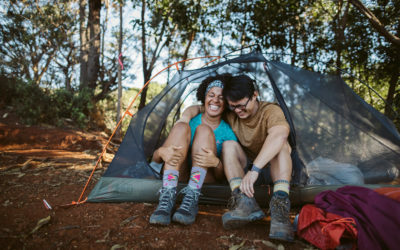 A honeymoon registry from Honeyfund might be your answer. Bio: Caitlin Kenney is the editor of Ultimate Bridesmaid, the go-to resource for bridesmaids, which guides you through every aspect of your bridesmaid duties. Along the way, we tackle all the details of bridal showers and bachelorette parties, including invitations, themes, games, favors, and so much more. Plus, you can get inspired by tons of real parties from around the globe. There’s more than one woman in this wedding, and Ultimate Bridesmaid is here for you all!